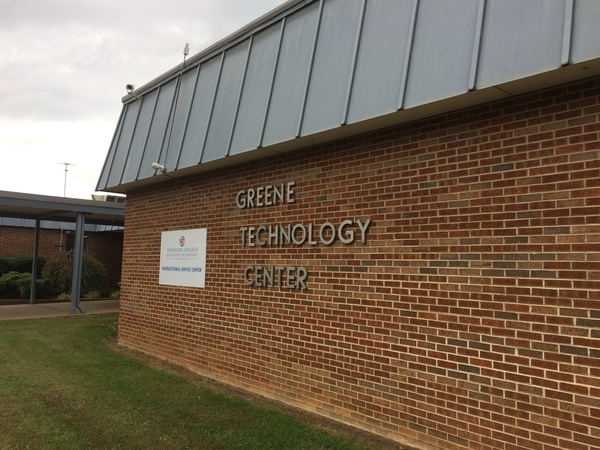 All three local boards of education will meet Thursday at the Greene Technology Center. The County Board of Education will meet at 4:30 PM. On the agenda is a resolution calling on the local legislative delegation and all members of the General Assembly to vote against the Tennessee Education Savings Account Act, which would provide vouchers to students who seek private education. Also up for consideration is the donation and moving of the greenhouse at the Greene Valley Developmental Center to the campus of Chuckey-Doak High School for the aquaponics project and other science activities. Capital project bids on the agenda include reroofing parts of Doak Elementary School, new carpet in the library at North Greene High School and resealing and striping of the parking areas at Chuckey-Doak High School and Ottway Elementary School. The Joint Board will meet at 6:00 PM and vote on the purchase of 30 computers for the criminal justice classroom at the Greene Technology Center in the amount of just under $20,000. The City Board of Education meets after the Joint Board on Thursday and will consider a request from community members to rename the track at Greeneville Middle School in honor of alum Terry Hull Crawford, who recently retired after a long career in coaching track and field. The board will also vote on purchasing a new service line for the cafeteria at Highland Elementary School for just over $27,000. Thursday's meetings begin with the County Board of Education at 4:30 PM at the Greene Technology Center.